A child of the 1950’s, Van Duren was born in Memphis, Tennessee—the cradle of the blues and rock and roll. Leading his first band at the age of 13 in 1966, he began his recording career in 1975, becoming one of the pioneers in a genre later dubbed “Power Pop”. Working at Ardent Studios in Memphis, Van recorded a number of song demos with Big Star drummer Jody Stephens including several produced by legendary producer Andrew Loog Oldham. While the demos were shopped to labels, Stephens and singer/bassist/pianist Duren joined forces with Big Star singer/guitarist Chris Bell and bassist/guitarist Mike Brignardello to form the Baker Street Regulars. The band played around Memphis in 1976, with a set list that included Big Star, Bell’s solo material, and songs written by Duren. Parting ways mid-year, Van continued with a trio called Walk ’n’ Wall featuring Brignardello and drummer/vocalist John Hampton. In June, 1977, Duren bought a one-way ticket to New York City, landing as a guest in an efficiency apartment in the East Village, sleeping on the floor. Commuting by train that summer to a Connecticut studio, he recorded his first album, Are You Serious?, singing all of the vocals and playing most of the instruments. The record was released in March, 1978, on the small indie label, Big Sound Records. Receiving rave reviews in the music press, Are You Serious? got moderate to heavy airplay on over 100 FM stations around the US. The first version of the Van Duren Band toured the Northeast United States for months, playing to ecstatic crowds. A followup to the 1st album was written and recorded through 1979 at the same studio, this time including great Connecticut musicians including drummer Mickey Curry, bassist Steve Buslowe, pianist Jeff Batter, and guitarist Tom MacGregor. The album, Idiot Optimism, was finished and mixed in early 1980. Big Sound, now morphed into a different struggling label manned by Scientologists, refused to release it. In 2000, Air Mail Recordings in Japan finally licensed and released the album, 20 years after it was completed. Many music fans today consider Idiot Optimism to be ahead of its time and a masterpiece of pop/alternative music. Returning to Memphis in the early 1980’s, Van formed a new band called Good Question with some veteran players, soon becoming one of the most popular live bands in the region. They released their 1st album, Thin Disguise, in June, 1986, garnering local FM airplay and brisk sales. Good Question went on in various incarnations for 17 years, with Duren as the sole original member and songwriter, playing over 2000 shows. A second album, Chronicles, was recorded at Sun Studio (released in 1991), and a live album is in the vault as well. 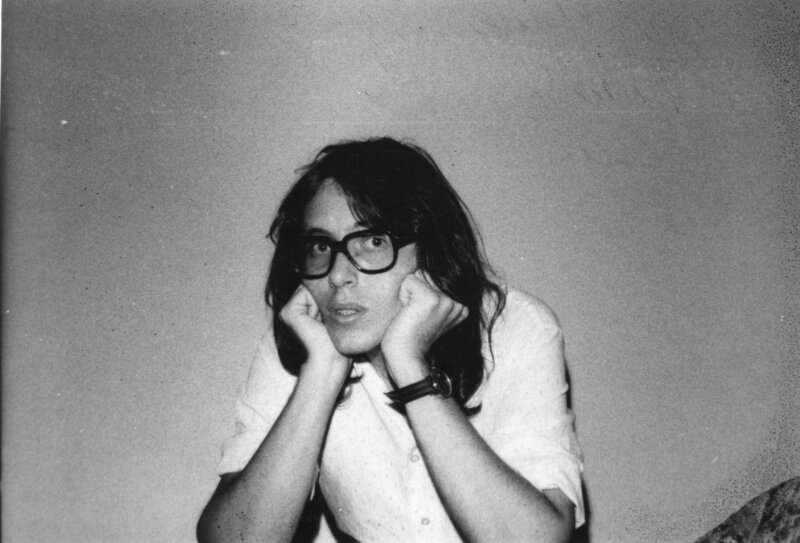 Meanwhile, in 1990 Duren reconnected with the New England singer/songwriter/multi-instrumentalist Tim Horrigan, now transplanted to Los Angeles. Co-writing and recording over the next few years in LA and Memphis, the friends produced 15 songs, which were finally released in 2012 on the LP, Her Name Comes Up. Their collaboration continues today. 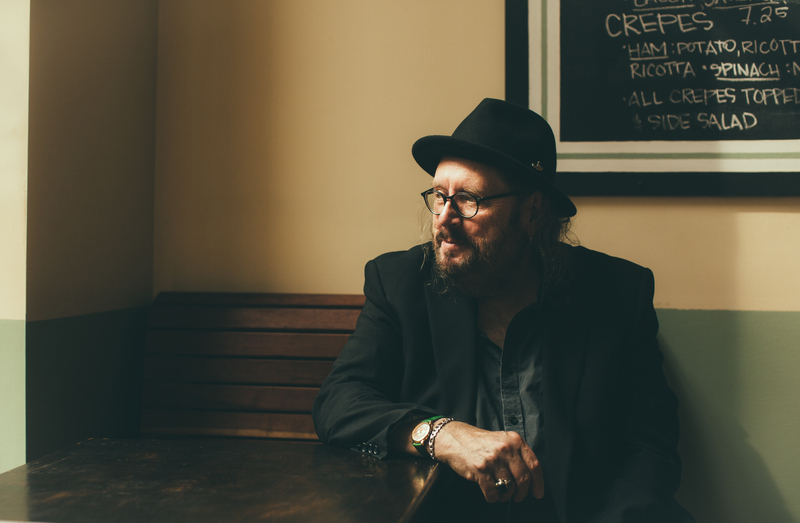 At the end of the 20th century, Van joined with old friend and Memphis power pop legend, Tommy Hoehn, writing and recording songs together at Ardent Studios. The resulting albums, Hailstone Holiday (1999) and Blue Orange (2002) were brimming with sophisticated pop songs and brilliant playing. A third album was discussed, but it was not to be. Hoehn passed away in June, 2010, after a brutal battle with cancer. Van produced two more solo albums, recording and playing most of the instruments in the manner of Are You Serious? although the material had a decidedly more adult content and challenging musical direction. The albums, Open Secret (2005) and Resonance Road (2010) contain some of the best Van Duren music created so far. In 2012, Duren began a partnership with another longtime acquaintance, singer/songwriter Vicki Loveland. The duo wrote and recorded two albums, Bloody Cupid (2013) and Next (2016), and are currently touring with their band. Loveland Duren is an eclectic mix of both artists’ influences, from blue-eyed soul to alternative rock featuring the powerhouse voice of Ms Loveland. More recordings are ongoing, with an eye towards a new album and broadening the range of the band’s touring. Suddenly, in 2016, two Australian gentlemen discovered the first two albums—and were floored. Wade Jackson and Greg Carey were so intrigued and moved by this music that they decided to make a film about Are You Serious? and Idiot Optimism and their journey to the US to find the source. Making their way to LA, NYC, Connecticut, Nashville, and finally Memphis, Jackson and Carey discovered a story far deeper than they expected, interviewing over 40 people who played on and where involved in those records as well as Van’s friends, family, and more recent collaborators. Along the way, the guys from Sydney started a new company named after one of the AYS? songs — Grow Yourself Up — while taking on Van’s long-neglected management. The film is in production with a projected 2018 release. Cartoons included. The tale still unfolds. 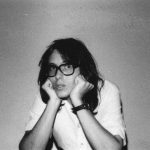 Van Duren continues writing, recording, and performing, never bowing to the flavors of the month or stylistic limitations. Through it all, he has followed his own muse, bringing songs and recordings to life that move and inspire the listener. Van Duren’s music is always moving forward. And it is timeless. 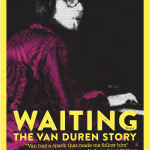 Following the documentary’s premiere at the Memphis Film Festival in November, and screenings at the Grammy Museum (LA) and Sound Screen (London) this March, Waiting: The Van Duren Story will make its Australian big screen debut his April. 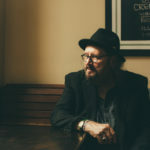 To coincide with the screenings, Memphis legend Van Duren has announced his first ever shows outside of the US in Melbourne, Sydney and Katoomba, in addition to festival performances at Boogie, The Gum Ball and Bendigo Autumn Music Festivals. Featuring Andrew Loog Oldham (Rolling Stones), Jody Stephens (Big Star), Mickey Curry (Hall & Oates, Bryan Adams, The Cult), Hilly Michaels (Sparx, Dan Hartman), Jon Tiven (Wilson Pickett, Don Covay), Waiting: The Van Duren Story premiere in Australia at the Gold Coast Film Festival on April 8, followed by run of screenings in Melbourne, Sydney, Brisbane, Central Coast, The Gum Ball Festival and Bendigo Autumn Music Festival, each with a Q&A with Duren and the filmmakers. 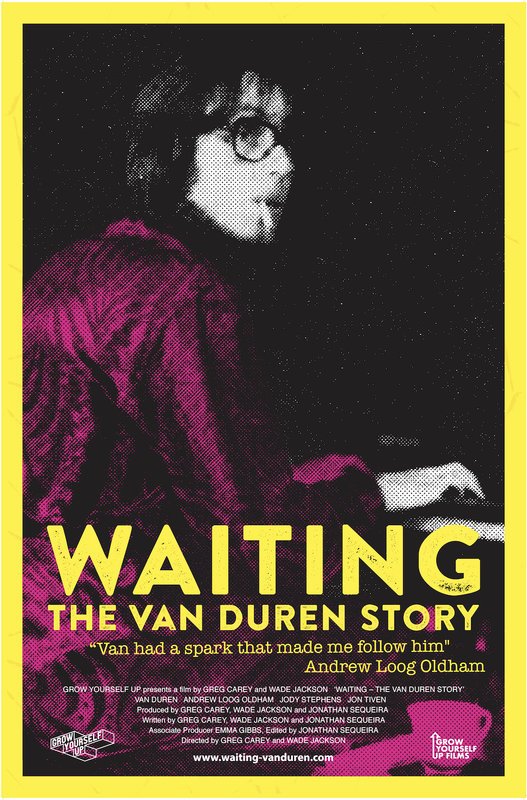 Waiting: The Van Duren Story (Original Documentary Soundtrack) is now available digitally and on vinyl via Omnivore Records and includes unreleased recordings featuring Jody Stephens and Chris Bell of seminal band Big Star. Listen to the soundtrack on Spotify now. Native Tongue is proud to announce the signing of Van Duren. A child of the 1950’s, Van Duren was born in Memphis, Tennessee – the cradle of the blues and rock and roll. Once lauded as the next Paul McCartney, Duren’s stunning debut album Are You Serious? features timeless production delivered with the sweetest desperation. Duren’s band featured school friends Jody Stephens and Chris Bell (both former members of Big Star) and Mike Brignardello (Glen Campbell, Amy Grant, Neil Diamond). How did such an album fall deep into the musical abyss? Van Duren’s story is hard to believe. Bad luck, poor decisions, con-men, lost love, greed, religion and health issues lead to Duren’s second album, Idiot Optimism (recorded in 1978), only seeing it’s first release in 2000, in Japan! There is much more to the story of Van Duren, which will be revealed in the documentary, Waiting: The Van Duren Story. The documentary had its sold out global premiere at the Indie Memphis Film Festival on Saturday 3rd November and received a standing ovation. Due to popular demand an encore screening was organised on Wednesday 7th November in Memphis, and a new screening has been announced at Sound Unseen Festival in Minneapolis on Saturday November 17th. The documentary went on to win the audience voted award for Best Film at the Indie Memphis Film Festival. “Greg Carey mentioned Van Duren to me in April 2017. I clearly remember listening to Are You Serious? on repeat for the remainder of that week. I couldn’t believe how such a great songwriter remained unknown today. Thanks to Greg and Wade’s persistence to uncover the truth, we are now about to find out” says Managing Director Jaime Gough.